If you know us at all, you'll know that we love photoshoots! One of our friends is an amazing wedding photographer, so we decided to do one more shoot with him before he moves away. 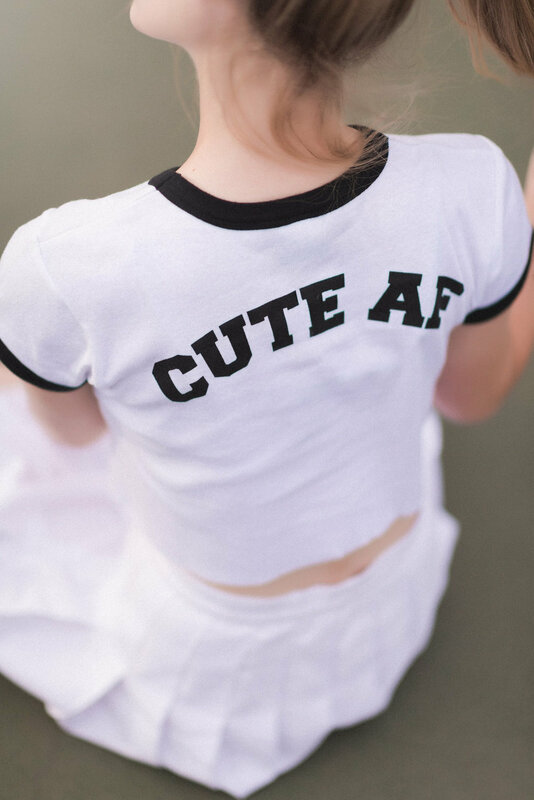 These are our favorites and must have Stay Cute tops and outfits at the moment, shot on @laceynwalker. You can lurk more of Tony Gambino's photography here.